We specialize in fun days of Fluke fishing. Either inside Jamaica bay, or outside in the ocean, we seek out tasty Fluke. They are fun to catch and are wonderful table fare. 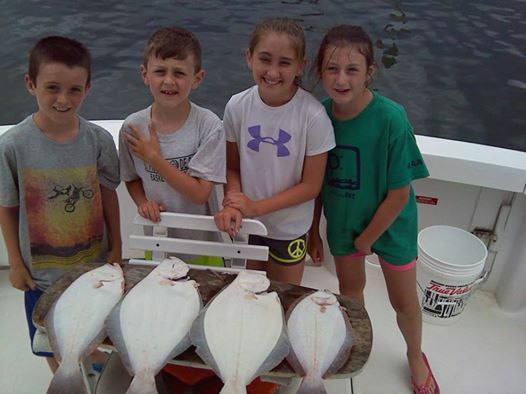 Kids love catching Fluke and all the other fish that hang with them. 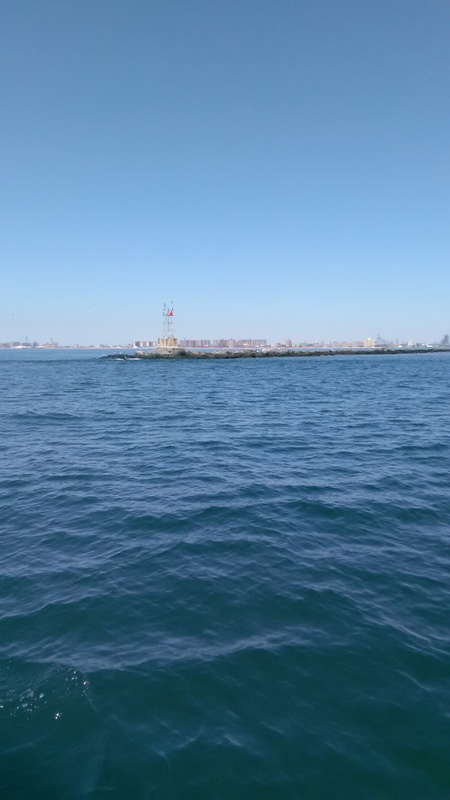 Striped Bass and Bluefish are the most fun game fish in the area. We can catch them trolling, jigging or bait fishing. Day or night these fish are hungry, and we head out to find em. Shark fishing is an all day affair, heading out, setting up, and waiting for that bite makes for a very interesting morning. For Shark we may head out up to 30 miles so fishermen must be prepared to handle the elements, and a fight with some big sharks. These trips can last up to 12 hours and can be very exciting and rewarding. We will fish for any fish that is in season, including Porgies, Sea bass, and Blackfish. We will let you know what is running best at the time of your charter and we will be prepared to catch em. All bait, tackle and rods will be provided for you. For those who would just like a relaxing day on the water we offer cruising on the bay and ocean. Enjoy the beautiful weather and sights of beautiful Jamaica Bay and the Rockaways. Call, Text, or email. We can customize trips to fit you needs, no problem. We are looking forward to hearing from you!